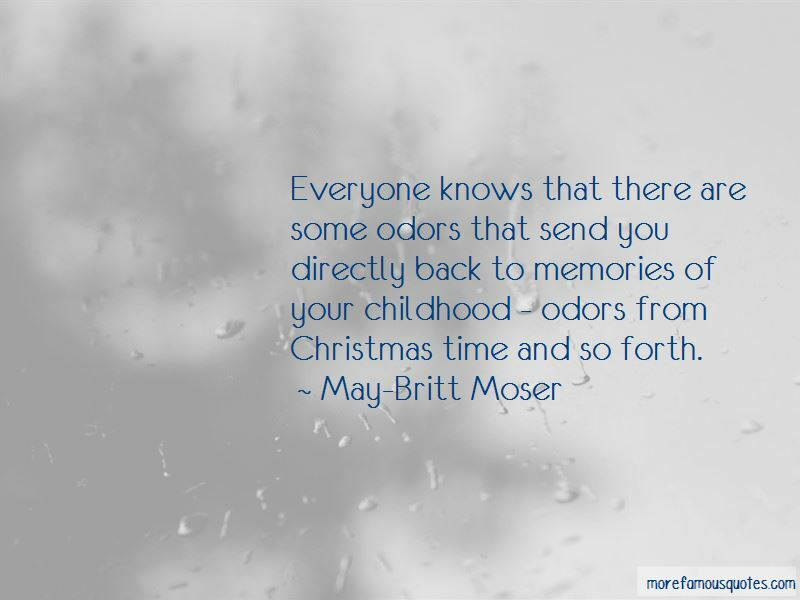 Enjoy the top 15 famous quotes, sayings and quotations by May-Britt Moser. 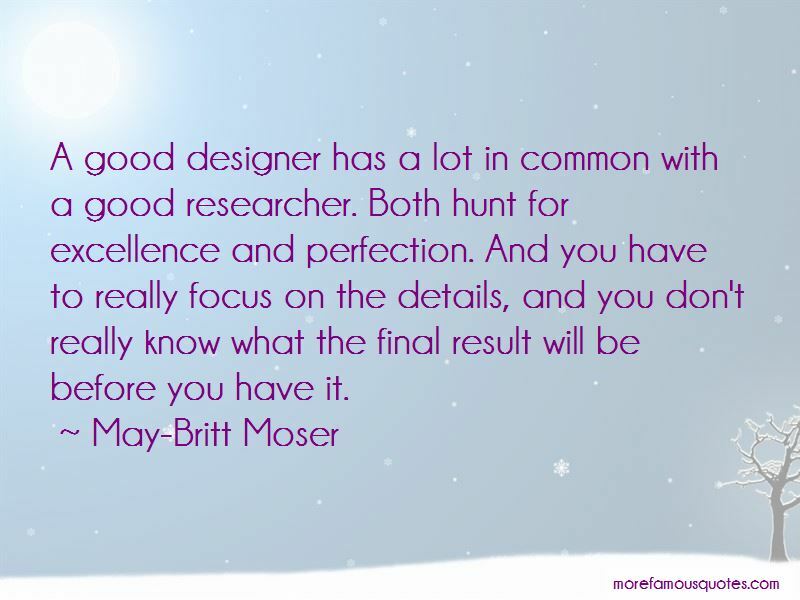 A good designer has a lot in common with a good researcher. Both hunt for excellence and perfection. And you have to really focus on the details, and you don't really know what the final result will be before you have it. It is so important to allow children to bloom and to be driven by their curiosity. Whenever I have given lectures to a large audience before, I have always looked for an ending that gives a 'wow' feeling. I don't think about being male or female, I just behave naturally. 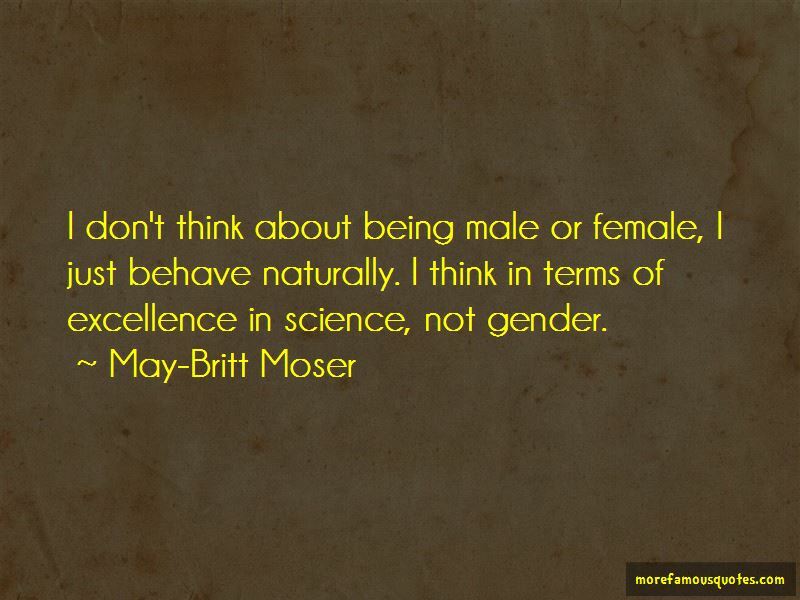 I think in terms of excellence in science, not gender. Some women choose to stay at home and be housewives. If they are happy with it, then it's a wonderful choice. But I know I couldn't do that. I couldn't be a housewife. 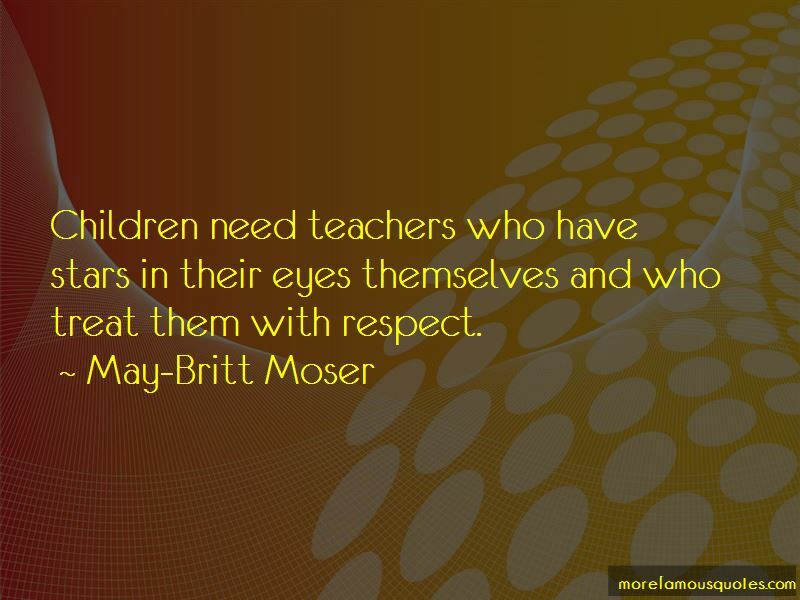 Want to see more pictures of May-Britt Moser quotes? Click on image of May-Britt Moser quotes to view full size.